Listed below are classes, clubs and community projects that you can join in! 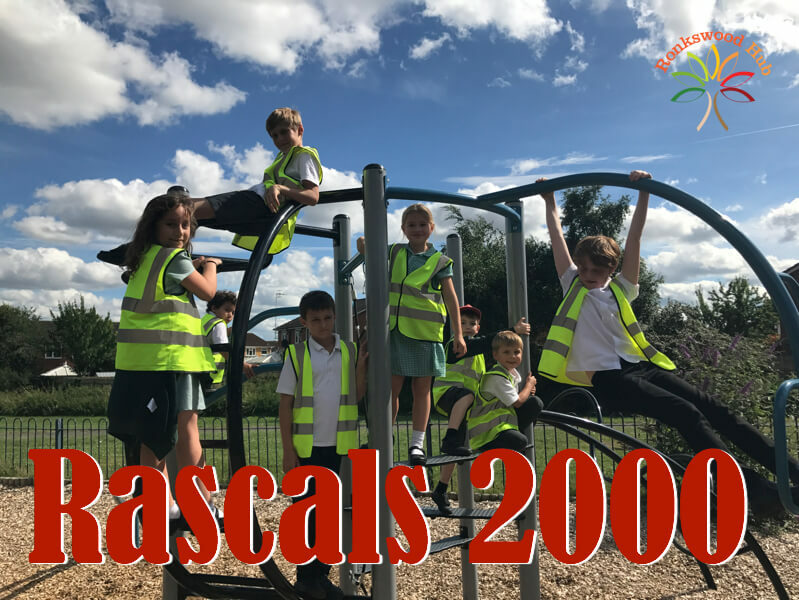 These classes are run by lots of different Community Groups and there may be last minute changes which might not be updated on this calendar, we advise contacting the activity leader before attending any class, especially if it is your first time!. To change your view of the calendar to weekly or monthly, please click on the Agenda button. To view more details on each activity, simply click on + in the box then “read more” to give you contact details and any further links. If you take part in any activity & need a reminder, click on Add to Calendar to link in to your own calendar! 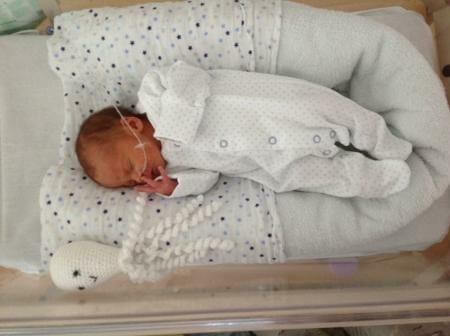 The Tolly Hub Baby Clinic with a Health Visitor runs every Thursday from 10am-11am.It is a free drop in session. Warndon Walkers is a walking group that meets at The Warndon Hub every Thursday. There is no need to book although it would save time if you could register online before you arrive. Visit Walking for Health Website and then search for Warndon Walkers. If you can’t register online please arrive 10 minutes early. You will need to wear sturdy footwear and outdoor clothes. Refreshments are available. 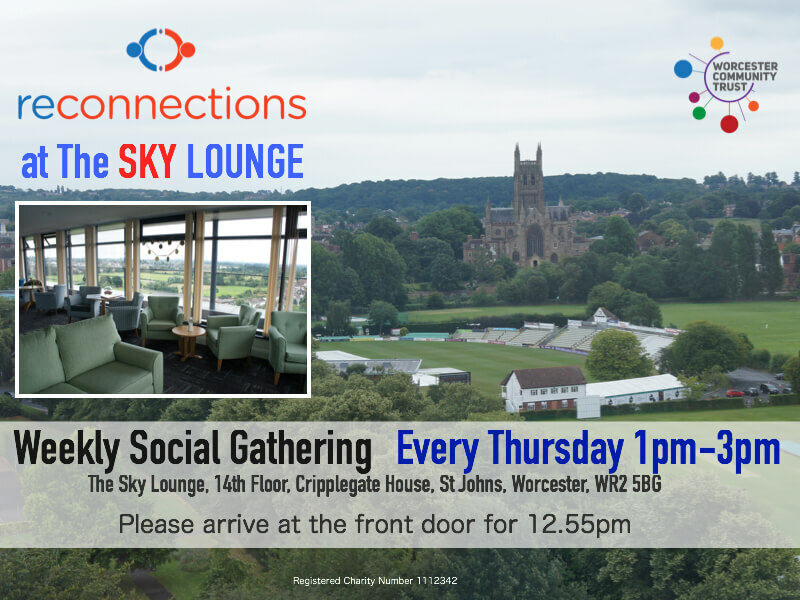 Snack & Chats Lunches run at The Ronkswood Hub in Canterbury Road, Worcester on the second and fourth Thursday every month (and also at Dines Green, Horizon and the Tolly Hubs). All our snack & chats run from 12pm until 2pm. Our snack & chats tend to attract over 50’s, our groups always welcome new members, We hold friendly groups with approachable staff, we also hold a raffle or bingo games just to add a bit of fun. We also offer day trips out from time to time. As part of our service we are able to sign post members to various partners if needing additional support. Our members come along for all sorts of reasons such as they live alone and may feel a bit lonely. 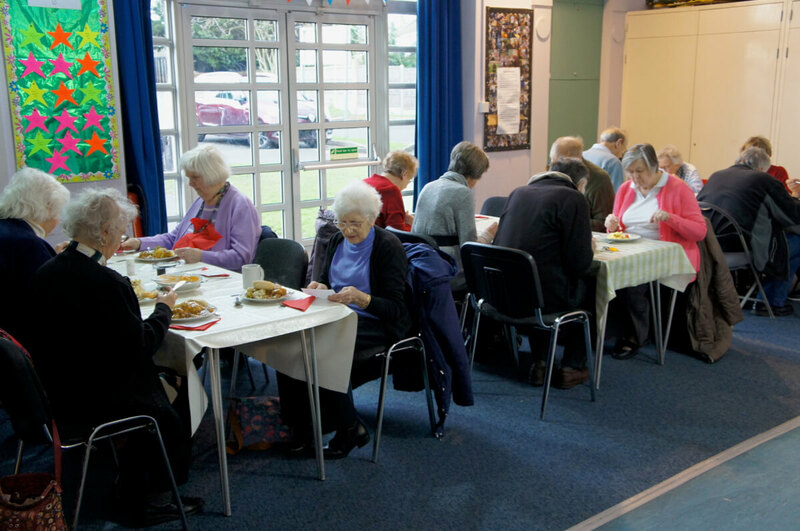 Some members feel isolated so they like making new friends others just enjoy the food and the games we offer. Please contact Sharon for further information. 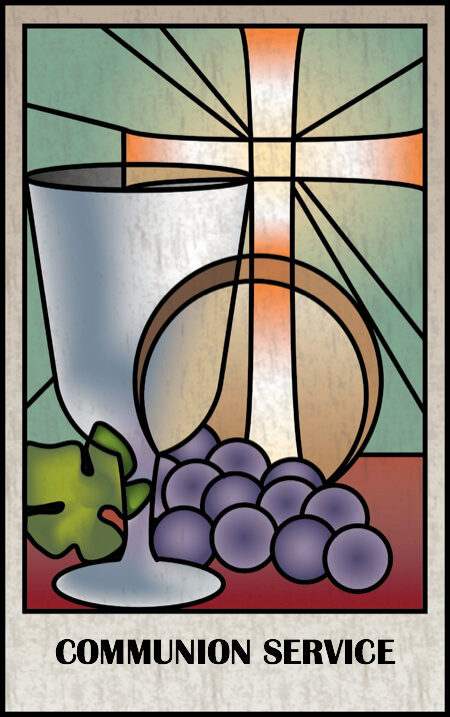 Christ Church in the Tolly Community Hub holds a Communion Service every Thursday. 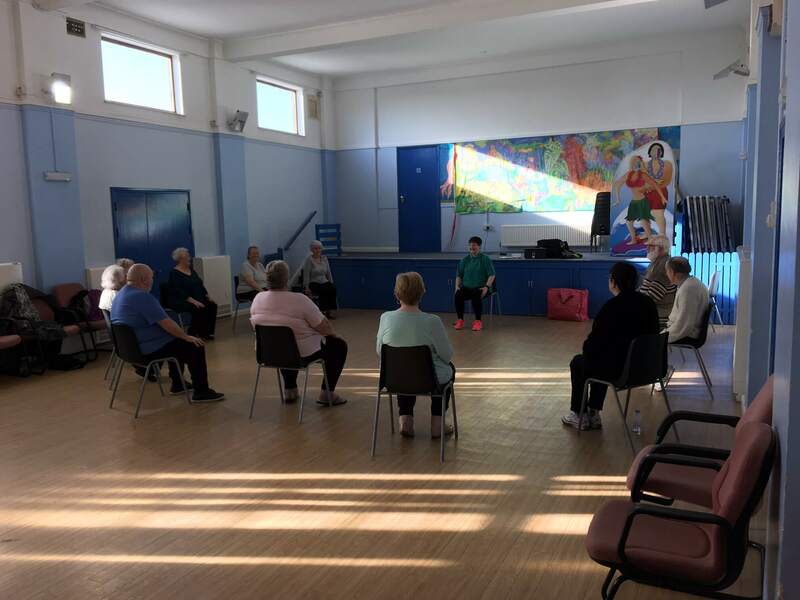 Extend is an exercise class for the over 50’s to improve strength, balance and increase stamina. 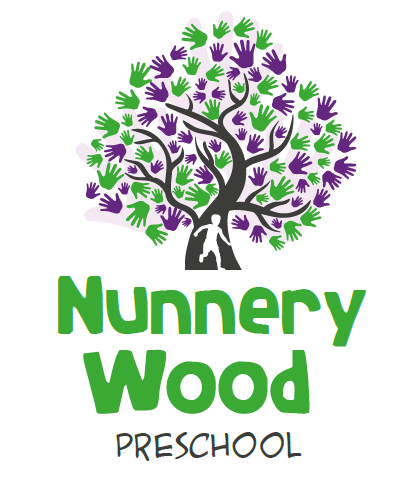 The classes are very friendly, welcoming, great fun and exercising to great music! After all the hard work, join us for a cuppa and a chat! 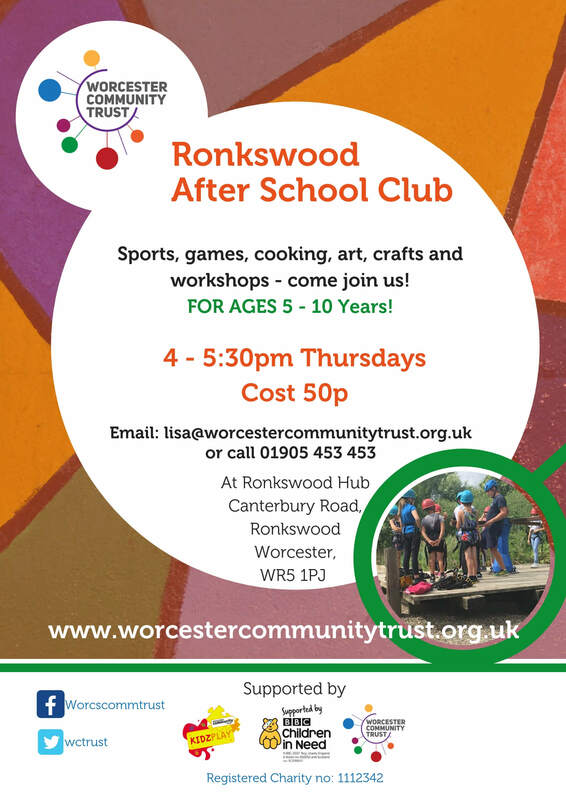 Ronkswood After School Club runs at The Ronkswood Hub every Thursday from 4pm-5.30pm. Energetic and fun dance classes for children from 6-11 years. Combining different dance styles and developing children’s dance skills using movement games, taught phrases and imagination. For more information or to book please get in touch. 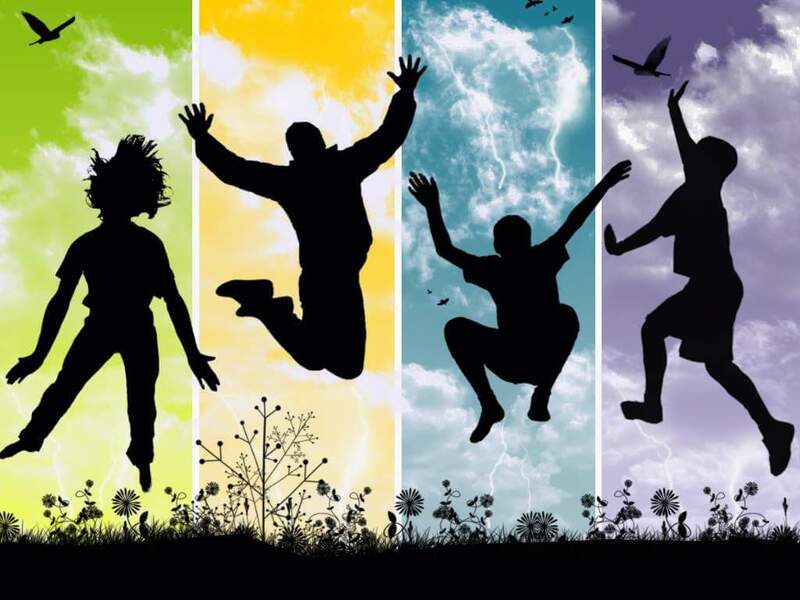 Multi Sports Sessions with Freedom Leisure runs every Thursday at Dines Green for 7-18 year olds. In a fun an relaxed environment learn something new and meet friends. 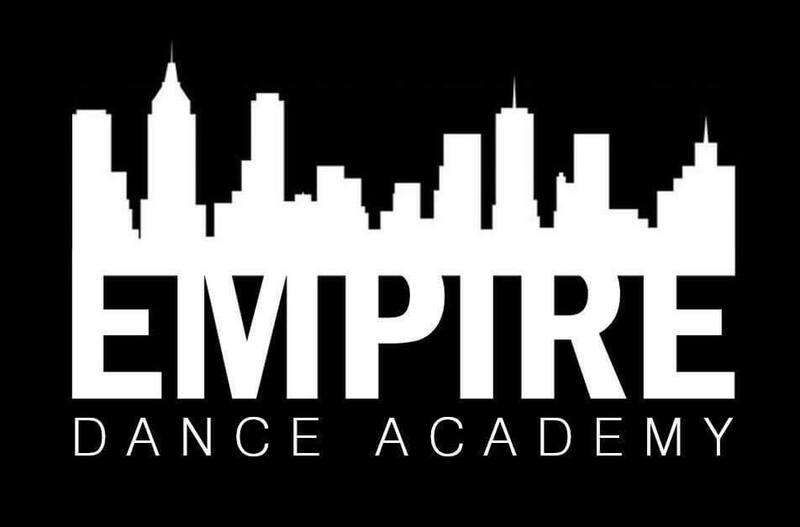 Empire Dance classes run at the Tolly Hub every Tuesday and Thursday. It is a freestyle dance school running energetic and fun classes for children aged between 3-16. Our Gardening Club runs every Thursday at Dines Green for 7-18 year olds. Come along and help us make the garden look lovely. 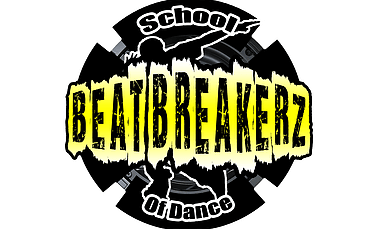 Beatbreakerz School of Dance runs every Thursday at The KGV Community Hub from 6pm-7pm and is for 7 to 18 years old. The first session is free then it is £4.50 per session.